CLICK THE IMAGE TO PURCHASE!!! 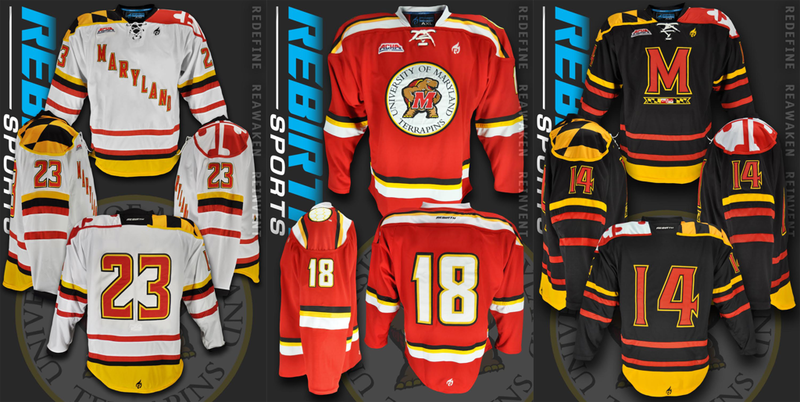 Come Golf With the Terps on May 22 at our Inaugural Golf Tournament! 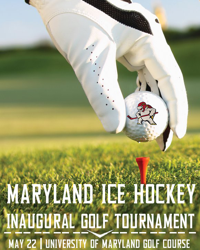 The University of Maryland Ice Hockey team's inaugural golf tournament will be held on May 22nd at the University of Maryland Golf Course! Amenities include a luncheon, gift bags, an awards ceremony, putting contest, 50/50 Raffle and more! If you are interested in registering, please fill out this google form and we will be in contact with you shortly on next steps! If you are interested in sponsoring the event, each $100 dollar donation will grant you a poster at a tee box. 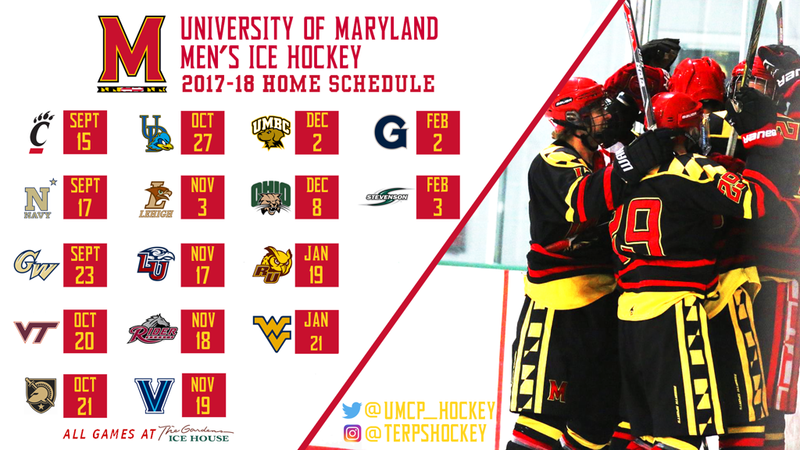 Registration and sponsorship checks should be made payable to the University of Maryland Hockey Team. We hope to hit the links with you soon!